Read more about the services we provide and the one-on-one treatment given to every client. Holbourn Integrated Therapy in Memphis, TN, has a mission to provide you with a level of service and care that surpasses your expectations and to do it in an environment that makes you feel at home and welcome. Our doctors provide the best physical therapy for our patients with advanced technology and a hands-on approach. We specialize in sports rehabilitation, post-surgery rehabilitation and manual therapy. 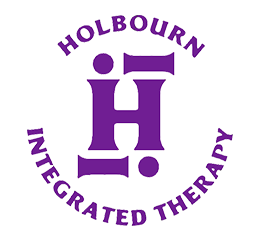 Holbourn Integrated Therapy is the only freestanding physical therapy clinic of its kind, and we strive to maintain our valued reputation in the community. If you or someone you know has been injured in an accident by playing sports, has aches, pains, and headaches, or is struggling post surgery, give us a call today to get started with a physical therapy treatment specific to their needs. We look forward to working with you! For specific positions & job descriptions, call us today! Copyright © 2019 Holbourn Integrated Therapy, all rights reserved.